TUESDAYS at 630pm at Dance Bethesda Starting 25 March! 6:30-7:20: DANCESPORT ENDURANCE!! (DSE) The Ultimate Ballroom Workout! 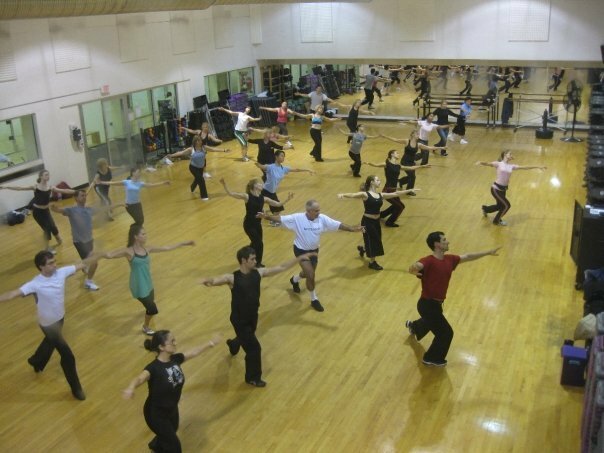 DanceSport Endurance is a low impact workout blending movements from the world’s most popular Ballroom and Latin dances! This fun fitness routine improves rhythm, strength, flexibility, and coordination, while teaching you to dance ballroom, latin, Tango, and Salsa! 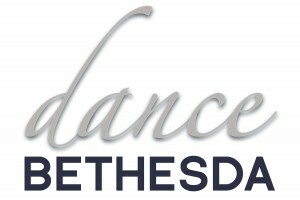 DSE is a great workout for anyone who loves to dance. It combines classic European and American ballroom dances with Latin American dances in an order designed to give a full body workout! If you’ve never had the DSE experience, you should come try it out! Join us and get fit with us!